A comprehensive money transfer software for enterprises of any size, worldwide. Allow clients to transfer funds in-person, online, or on-the-go through multiple platform options. Enjoy the added advantages of an extensive network of remittance businesses. Manage government compliance through built-in authorization mechanisms. The largest, fully integrated, worldwide disbursement network for person to person money transfer. 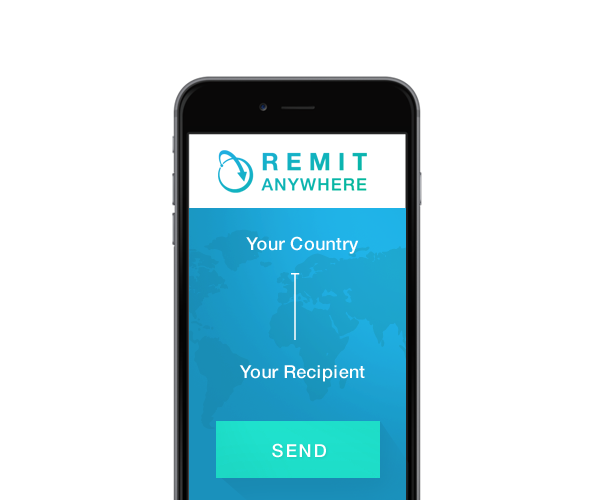 Integrate with businesses, banks, and payment processors to send money anywhere in the world. Our system works anywhere there is a browser and high-speed internet. 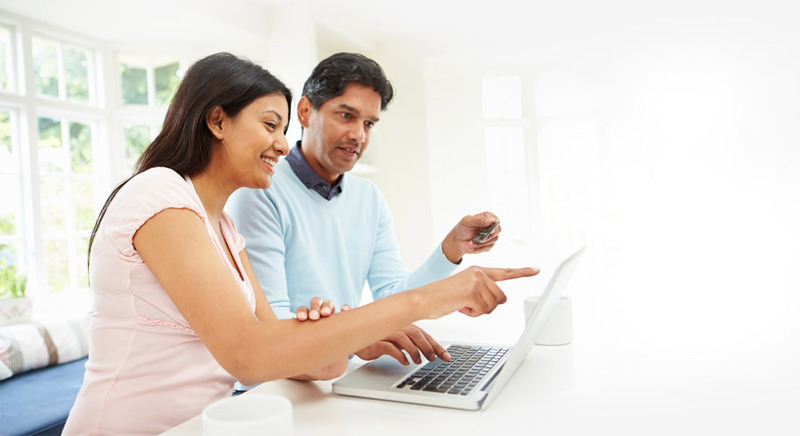 With our online customer module, your clients can transfer money comfortably from home, work, or anywhere. Our dynamic mobile money transfer application allows your customers to transfer anytime, anywhere, on-the-go. 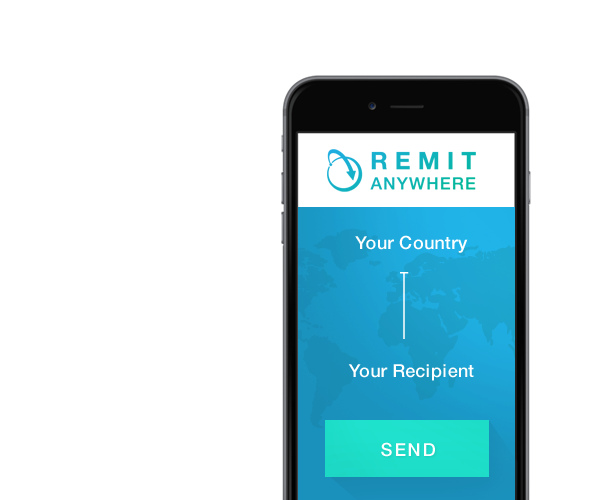 Remit Anywhere has processed over 1 million transactions through a trusted, custom interface. Ease customers’ minds with the security of robust activity monitoring and secure data aggregation. Software used by money transfer organizations and banks serving more than 50 countries. Supports multiple currencies and exchange rates and manages user roles and access.